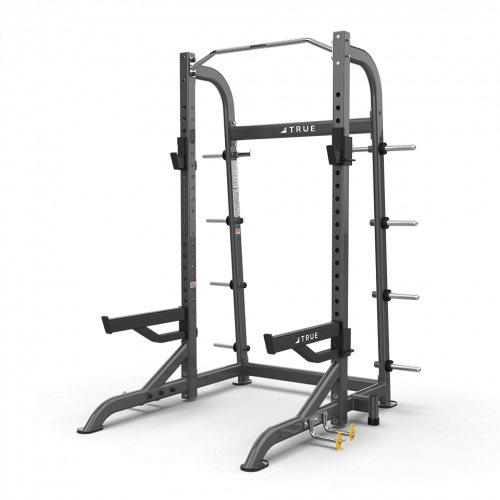 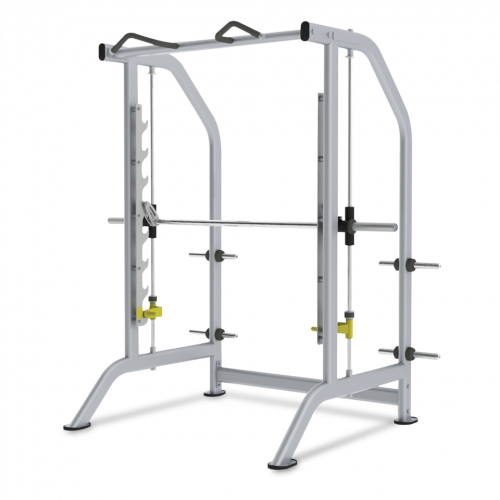 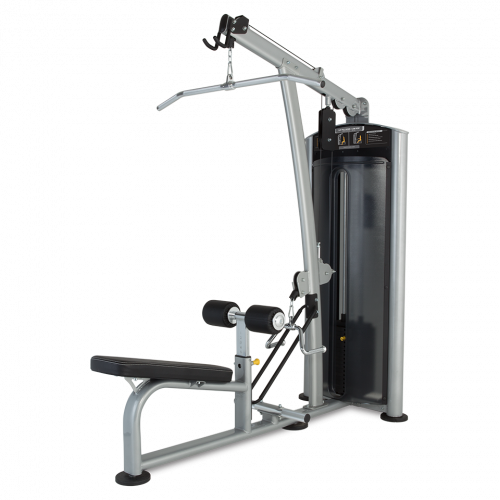 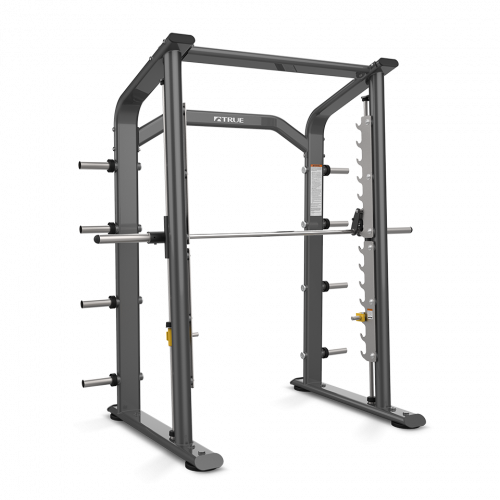 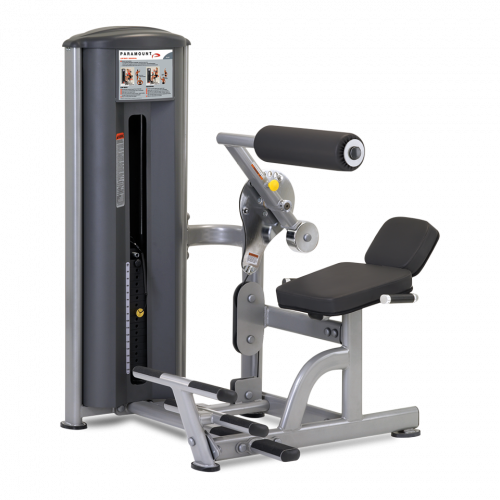 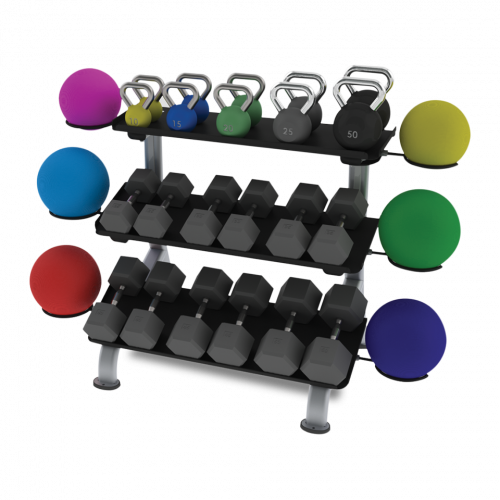 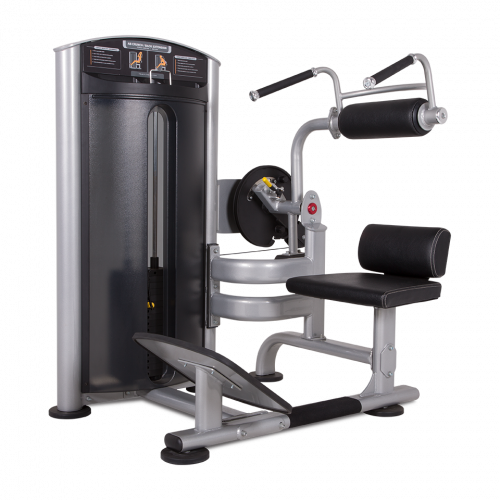 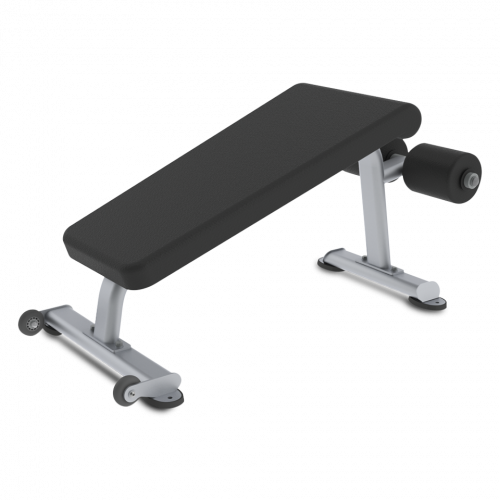 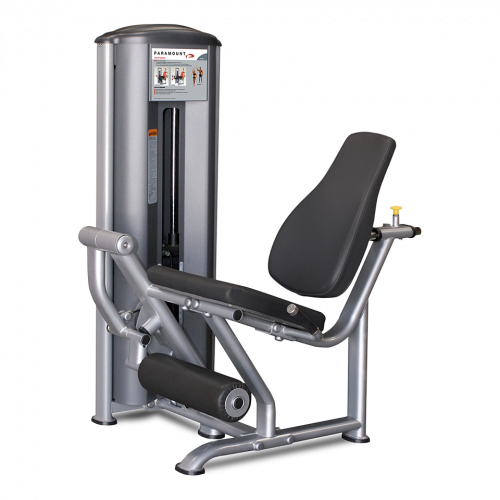 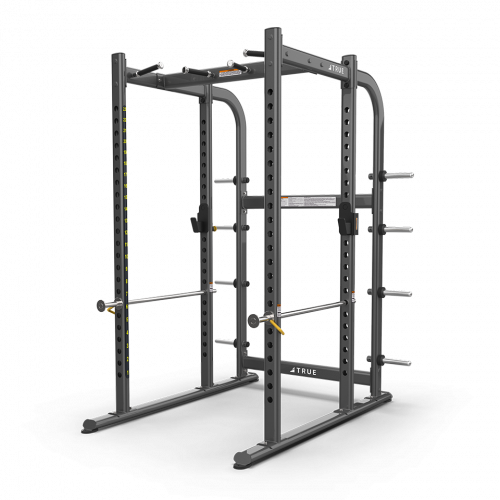 Our strength equipment is designed to fulfill every need from facilities big and small. 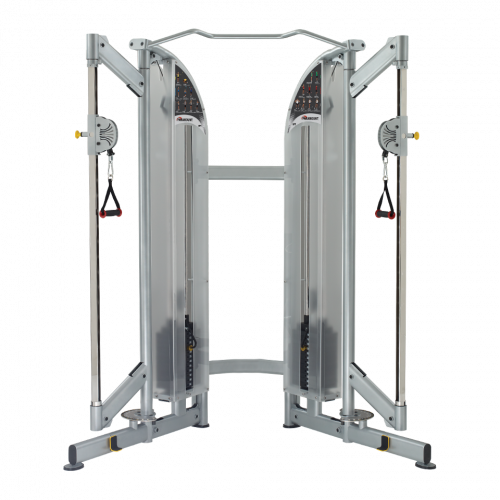 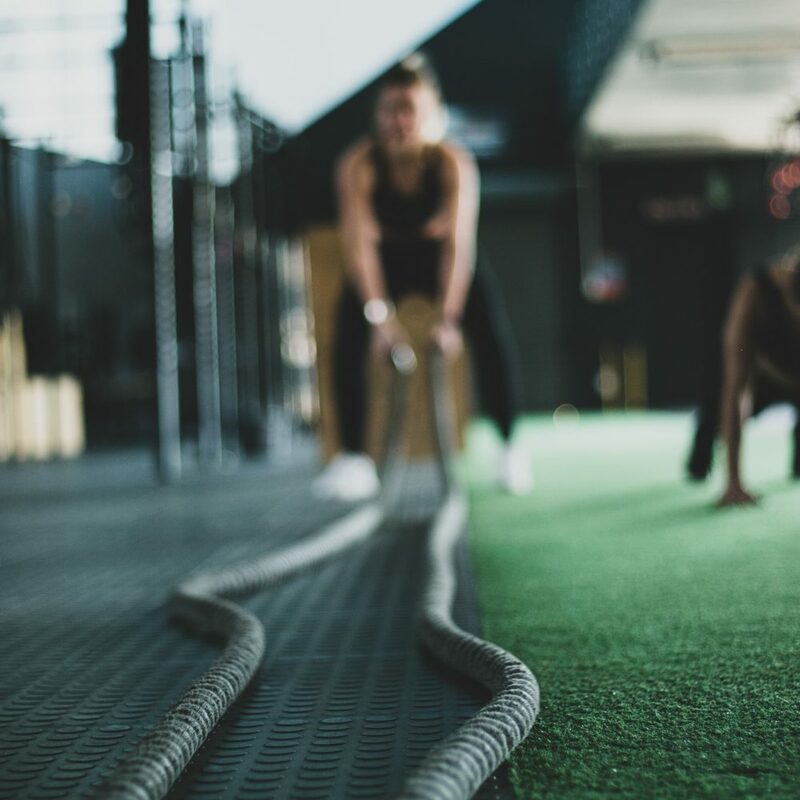 We’ve been an innovator within the fitness industry for over 35 years, and that vast experience has helped us to make the most reliable equipment around. 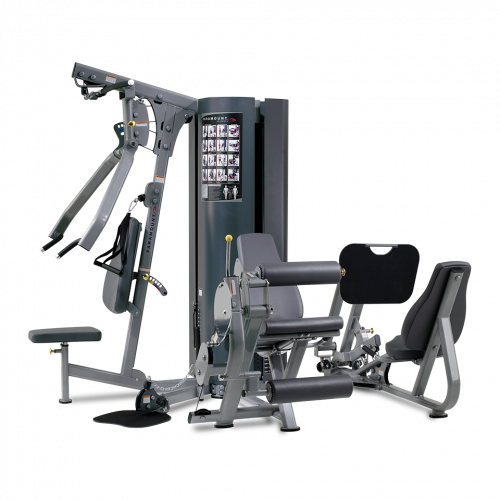 And our worldwide network of authorized sales and service representatives ensure you get quick and useful help whenever you have a question about your TRUE equipment. 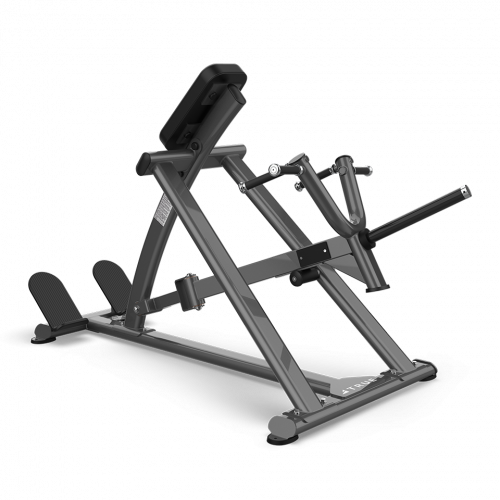 The design detail of our strength machines brings particular attention to biomechanics and unique features. 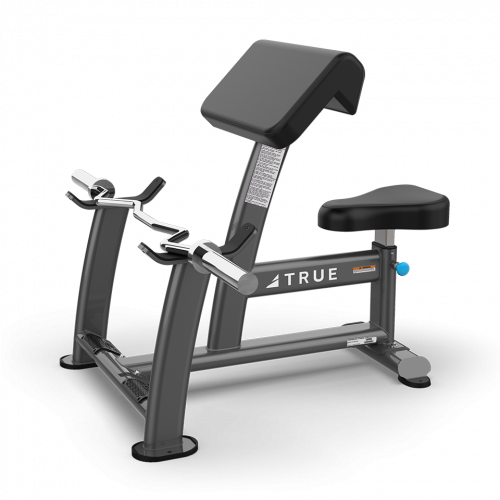 TRUE machines are built with every type of user in mind. 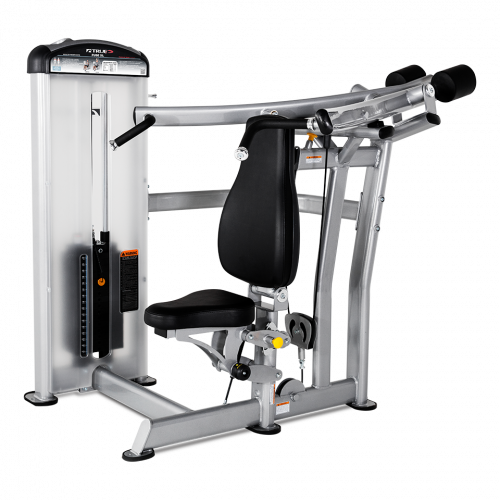 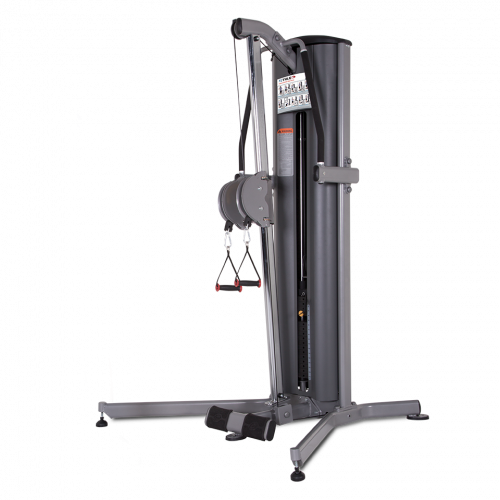 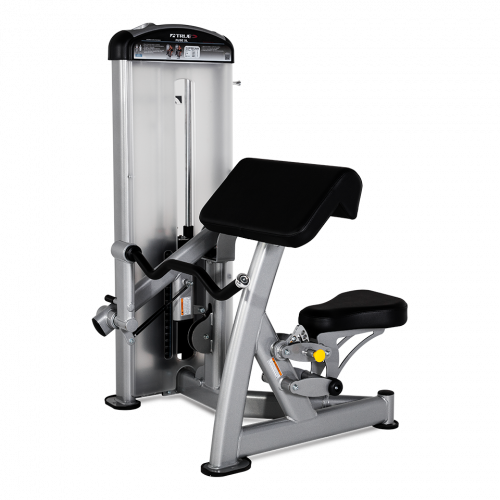 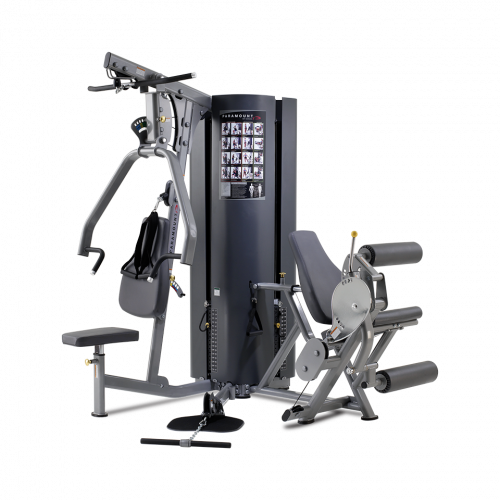 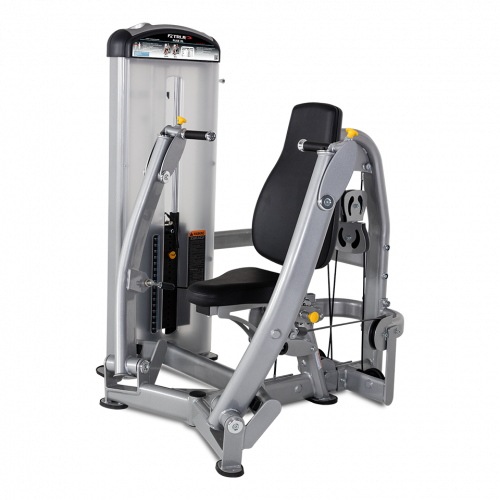 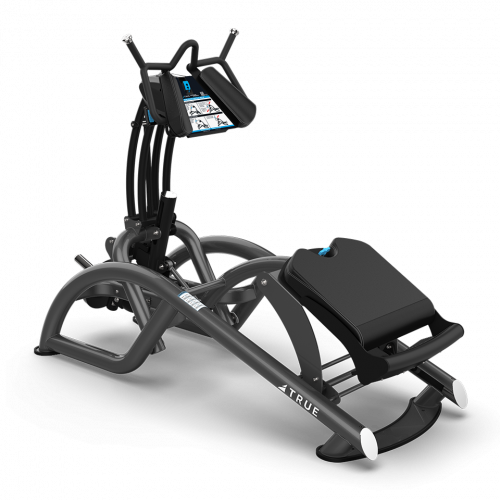 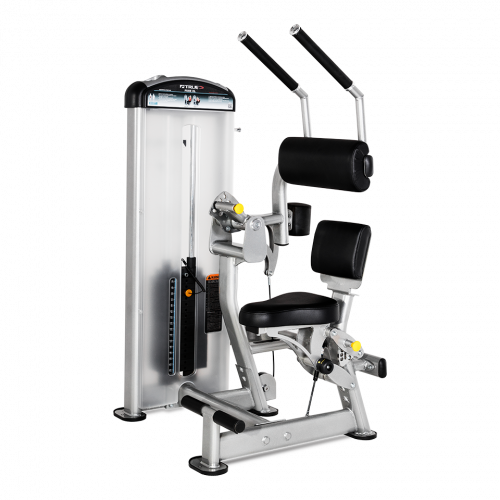 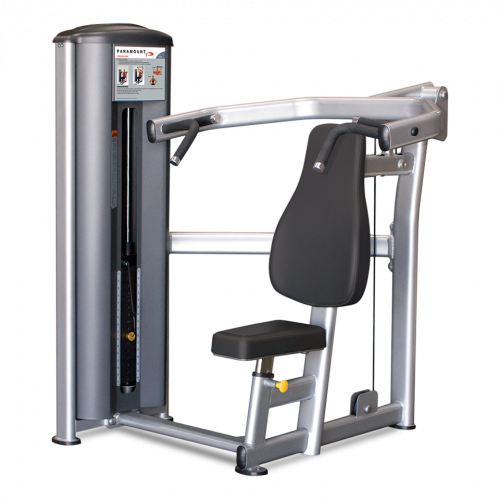 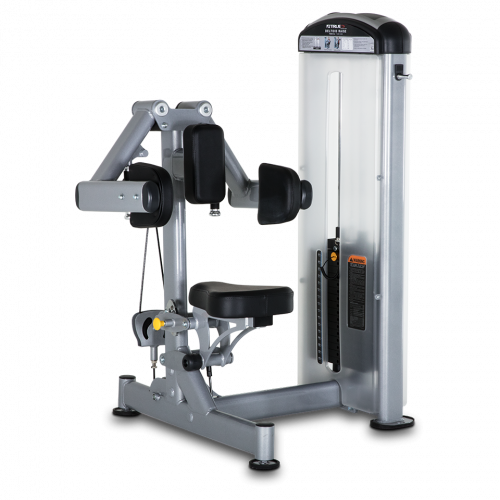 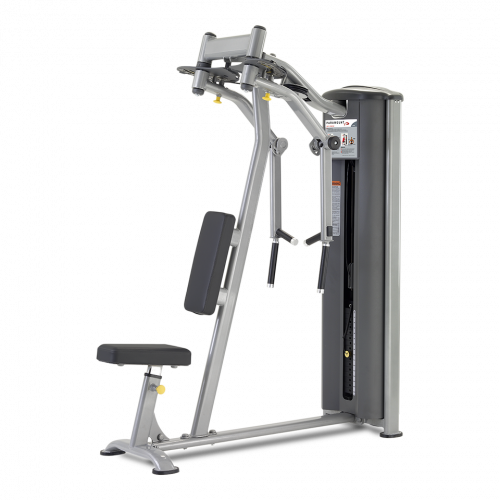 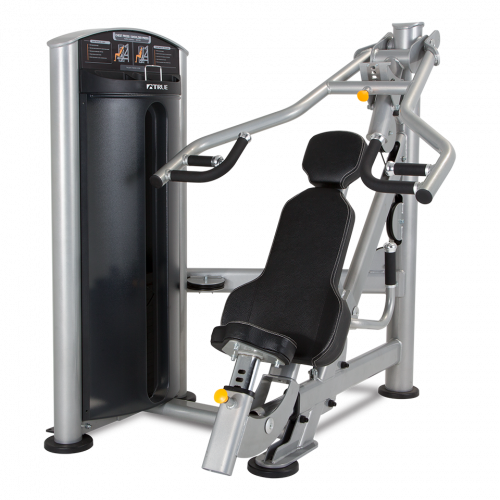 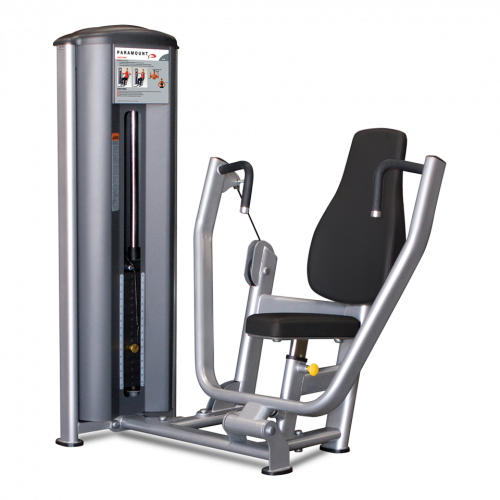 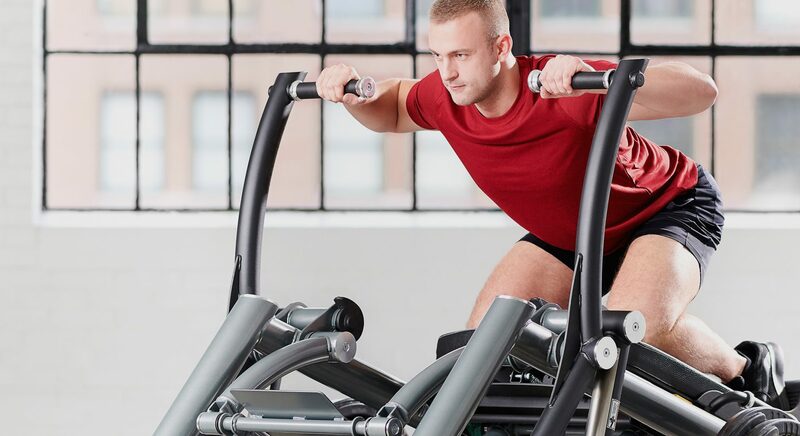 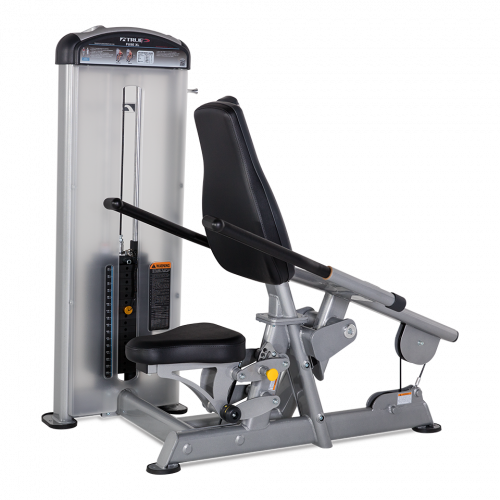 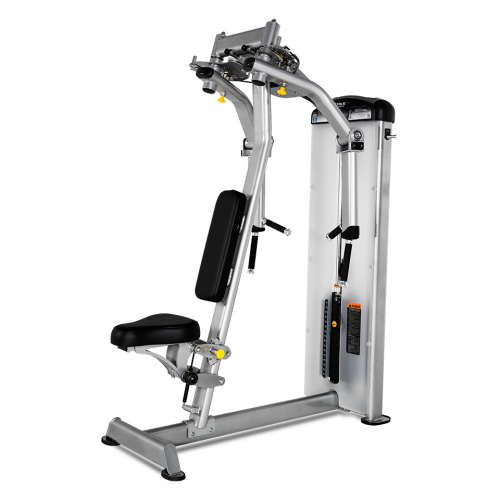 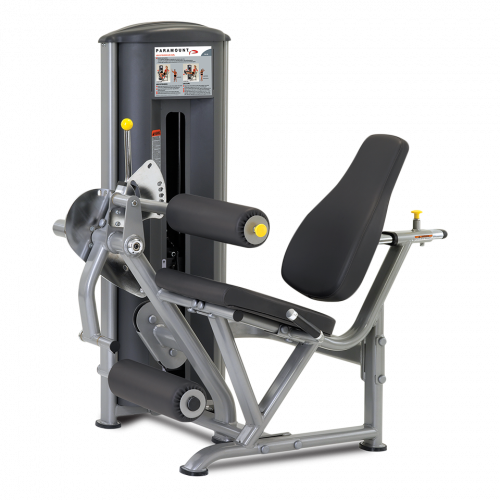 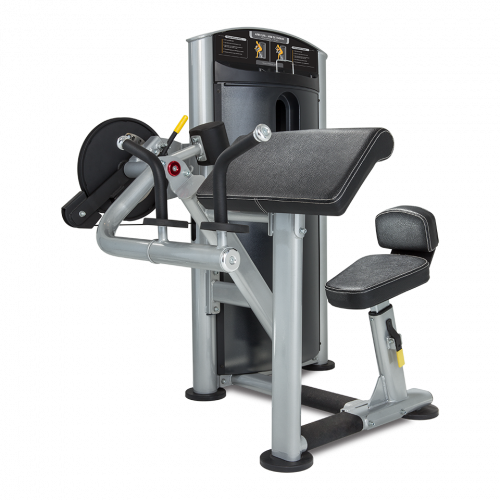 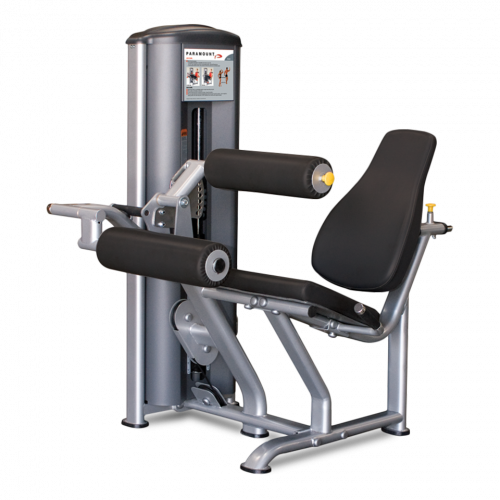 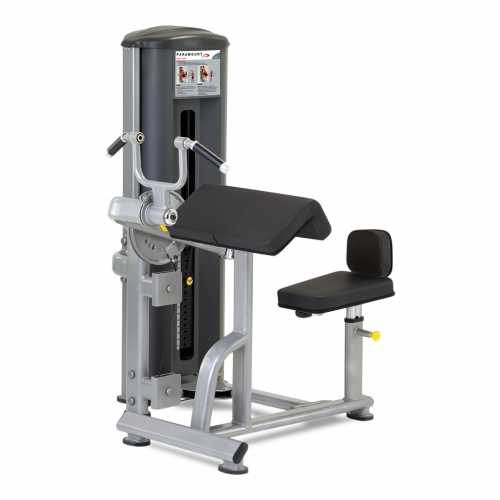 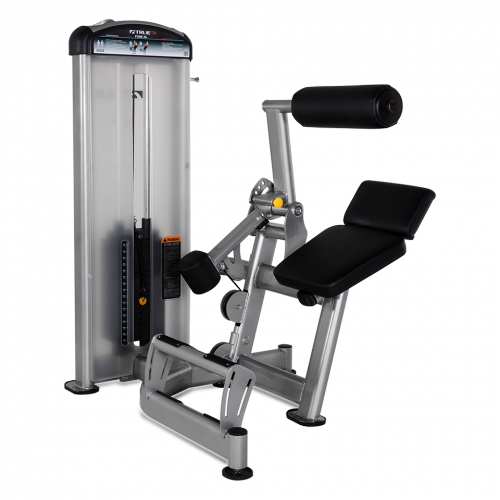 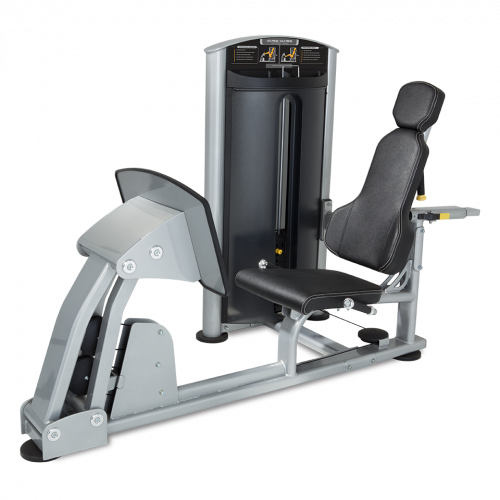 Our machines are designed for their ease of use with comfortable touch points and functional features, lending convenience to all fitness exercisers. 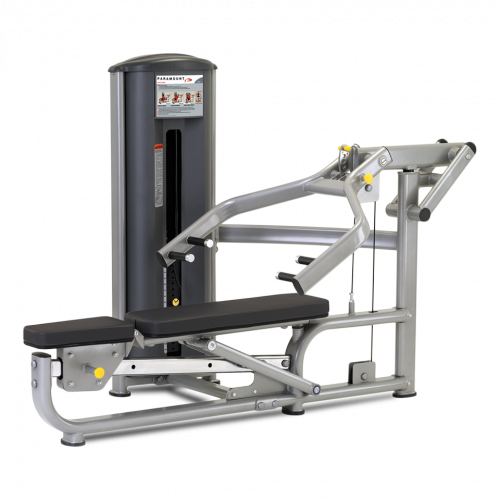 Our machines meet the demands of busy facilities because they are constructed of commercial-quality materials and designed for minimal maintenance and less downtime. 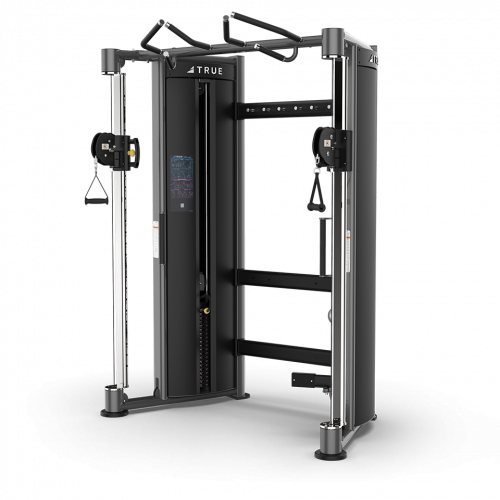 A modern and comprehensive strength conditioning series designed to meet the space and performance demands of today’s fitness facilities. 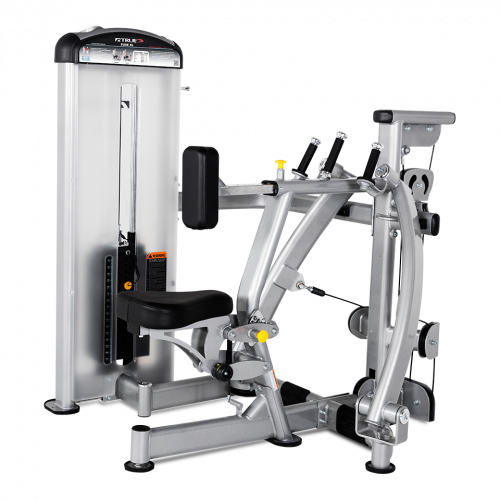 The user-friendly features and performance will appeal to a wide variety of users. 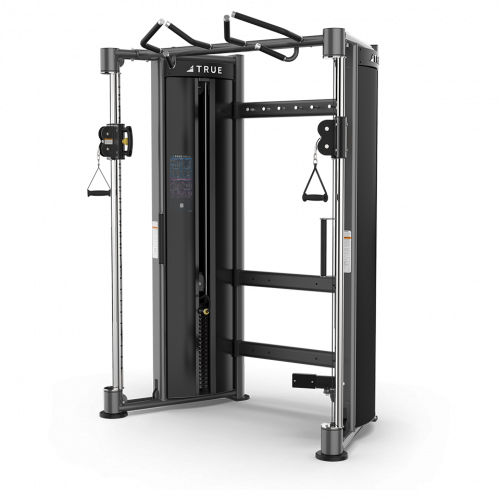 The Force line delivers an all-inclusive solution to meet the space and budget requirements for a variety of facilities, from community centers to multi-family living to hotels or resorts. 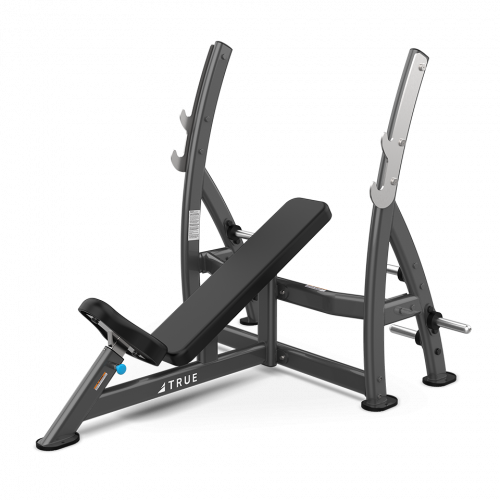 Modern style meets space efficient design for a strong value in the strength category. 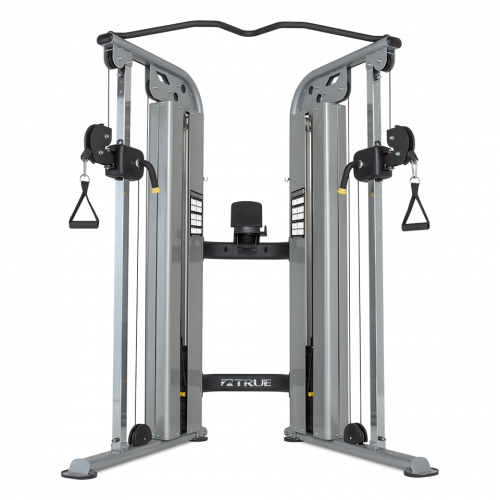 Fitness Line is ideal for hotels, resorts, apartment complexes or any facilities where space and budget are limited. 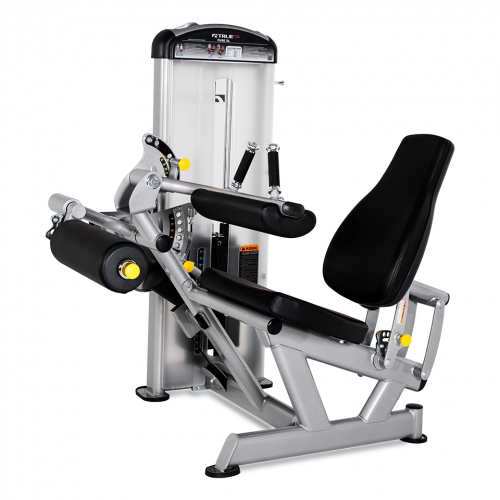 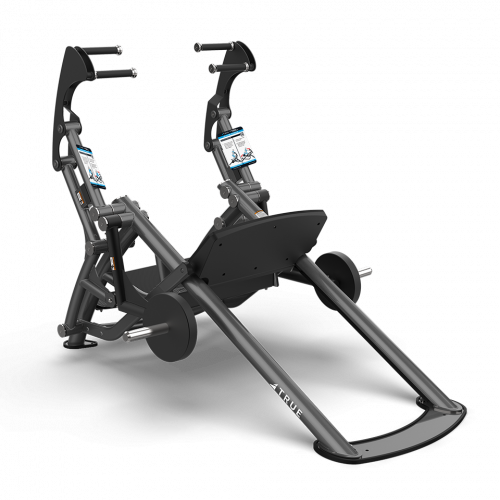 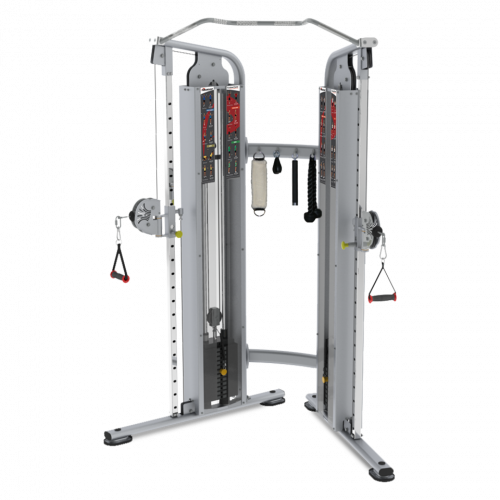 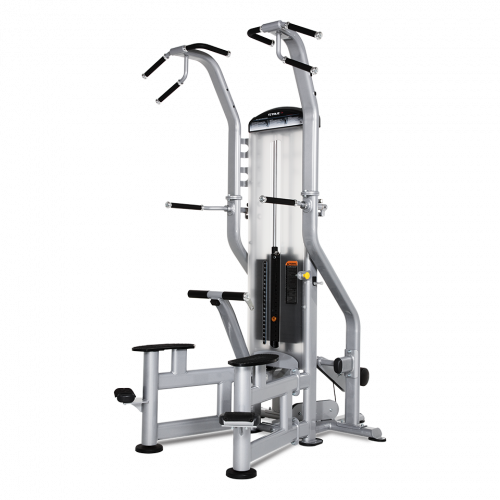 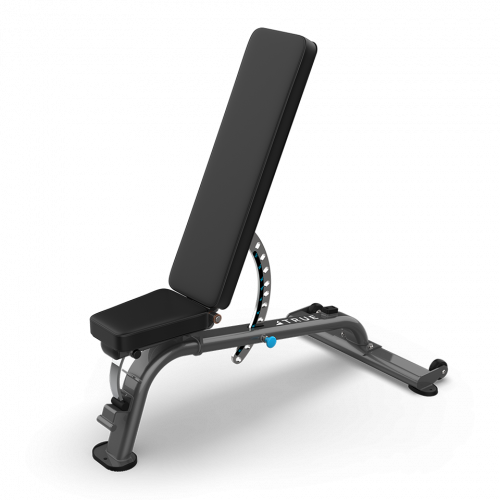 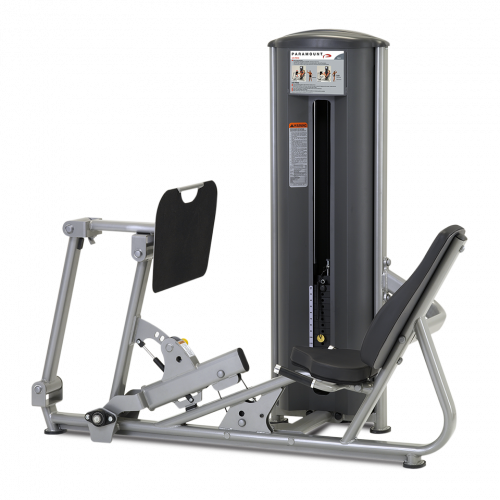 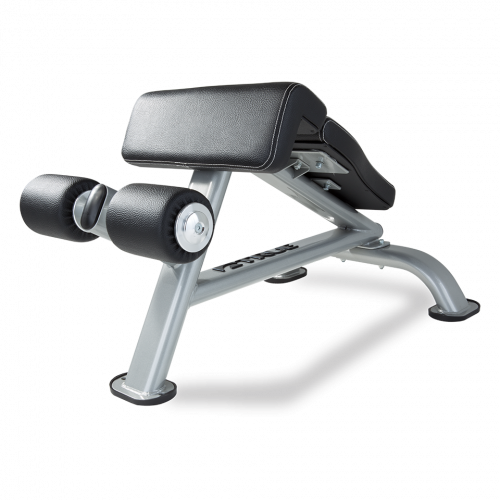 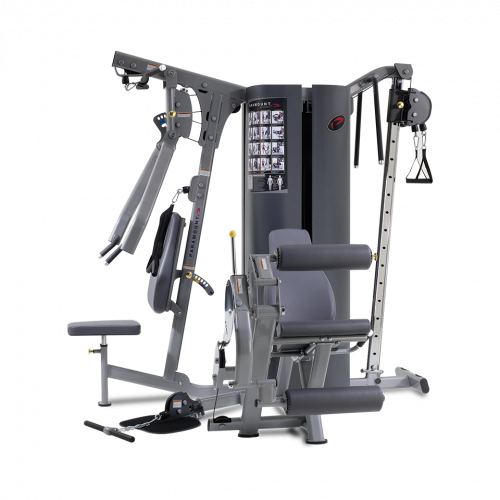 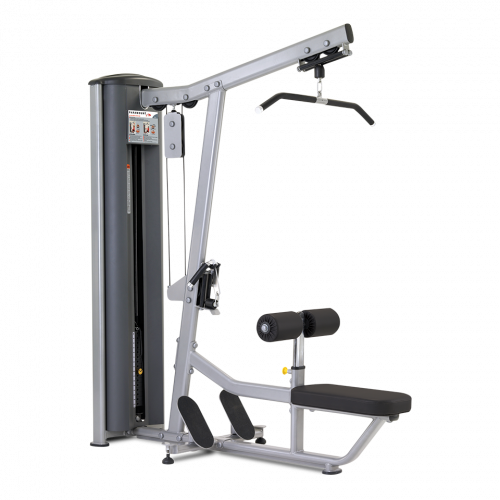 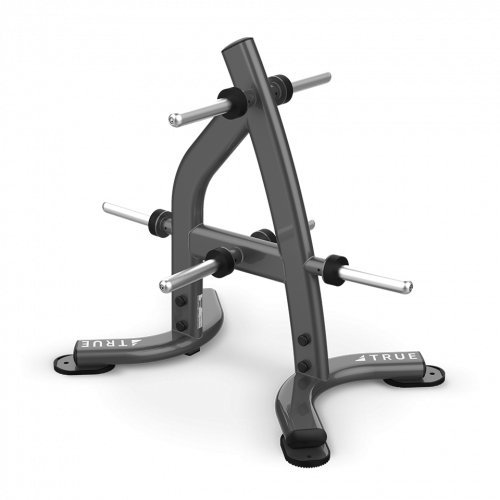 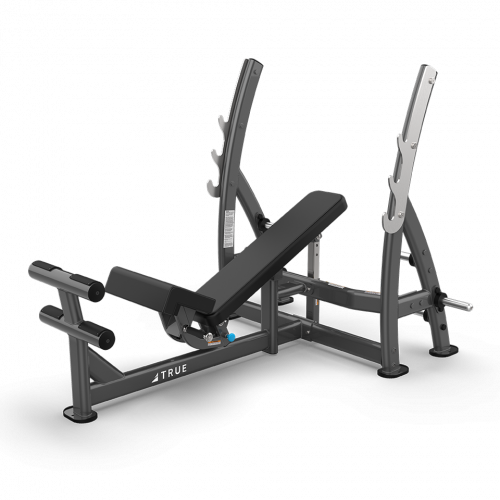 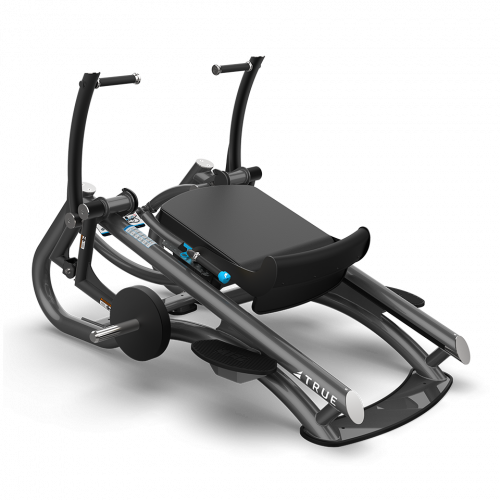 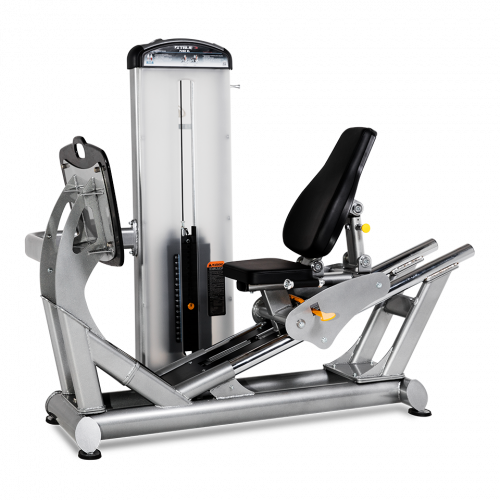 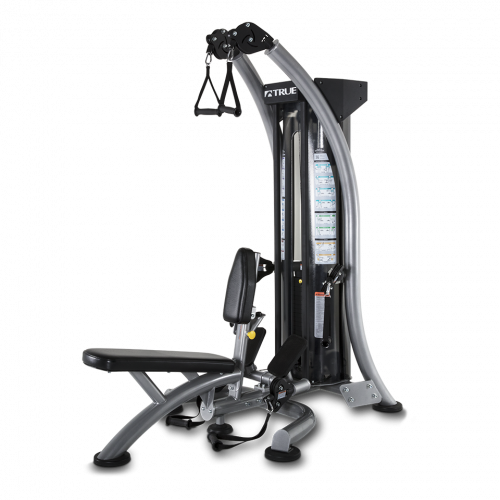 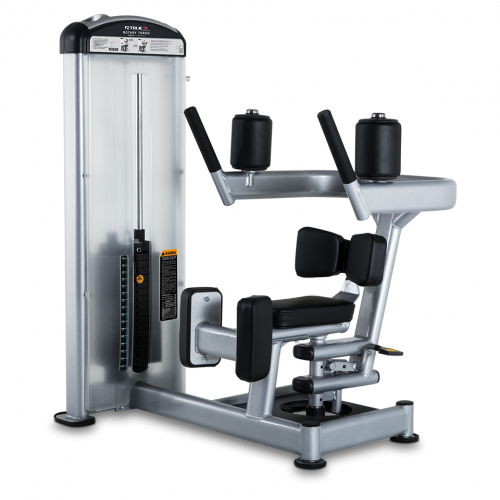 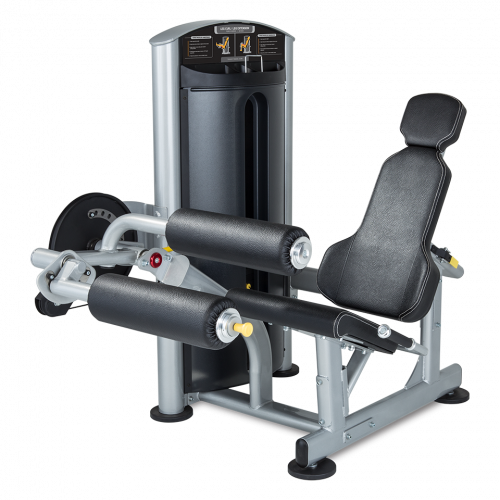 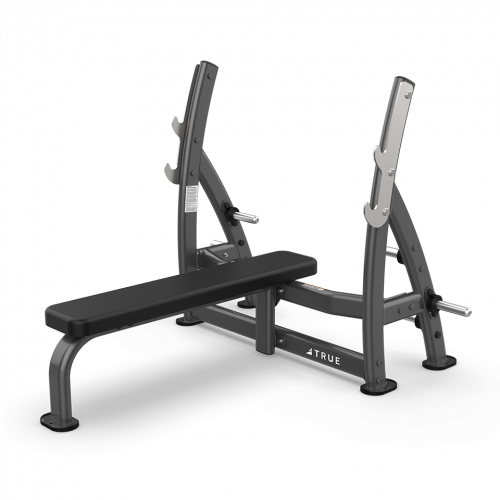 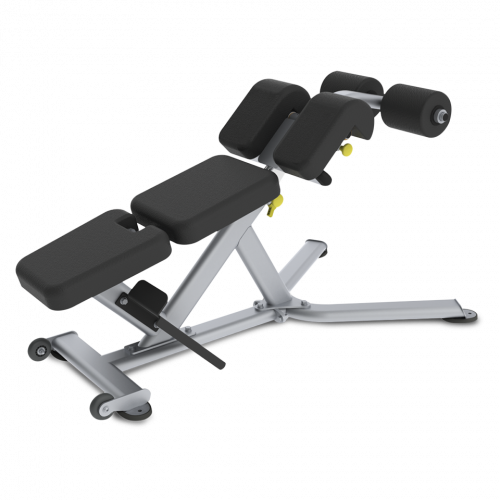 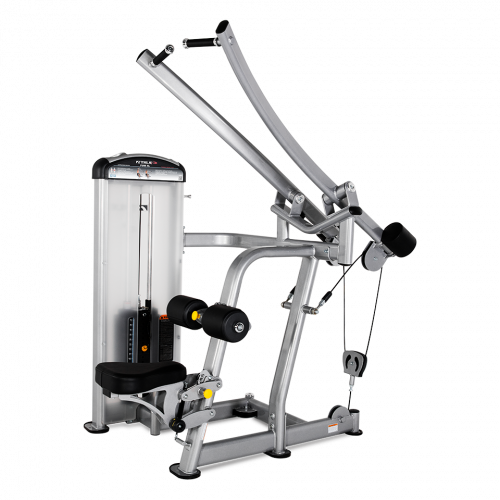 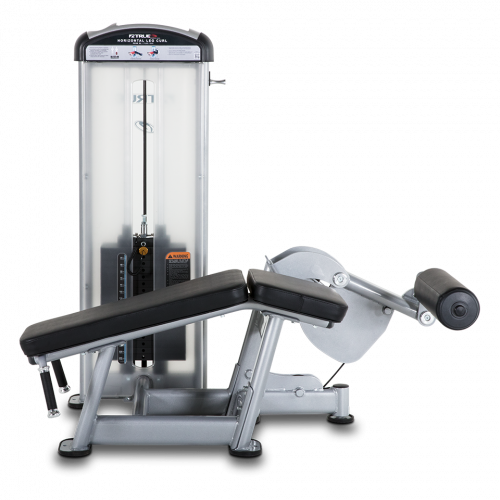 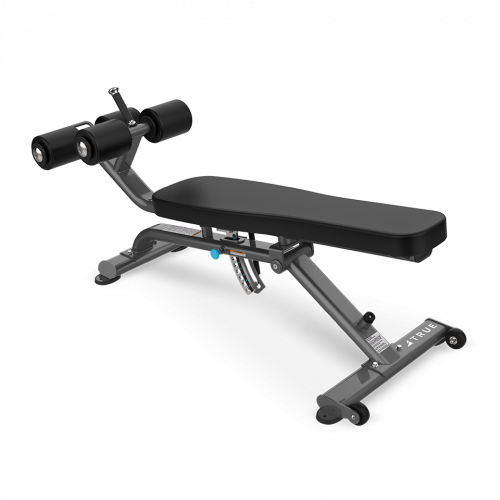 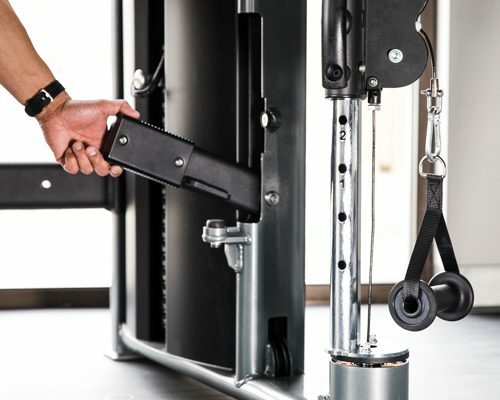 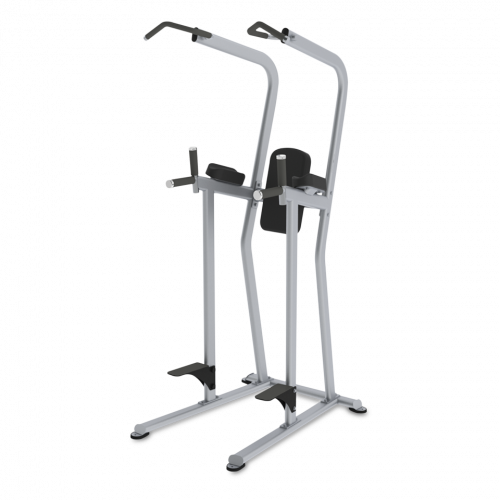 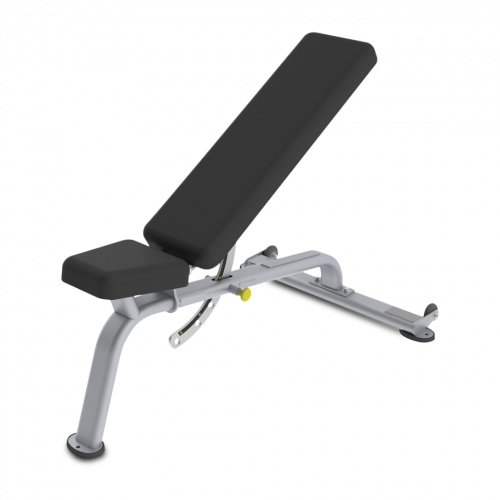 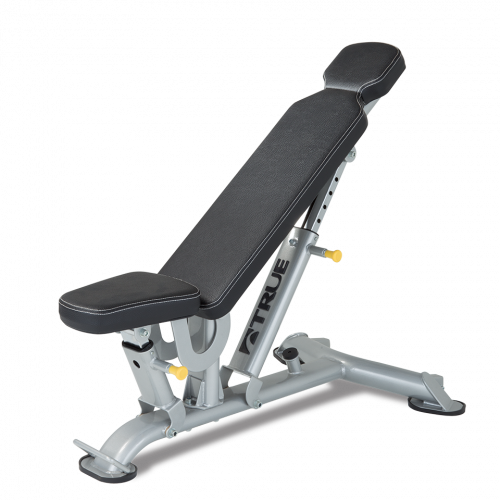 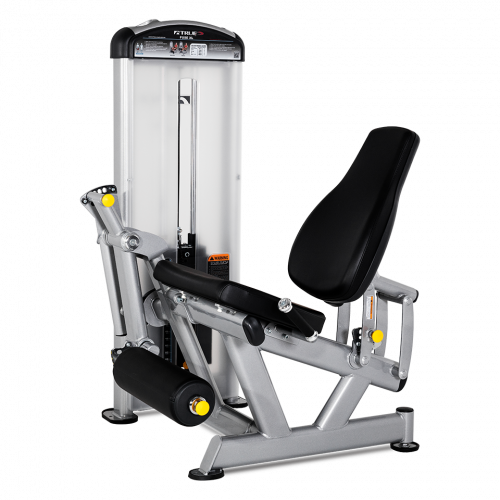 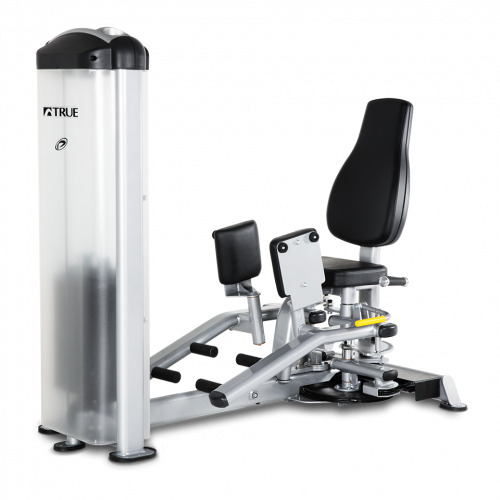 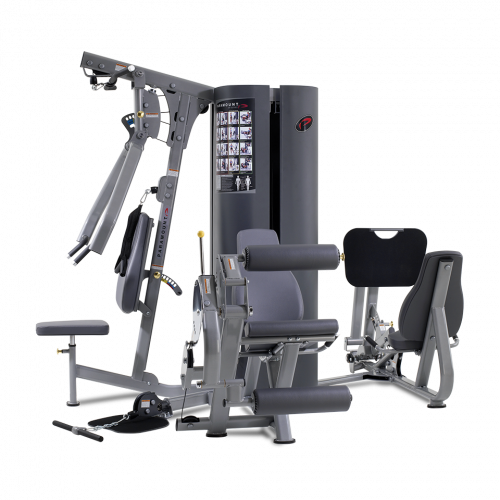 The ultimate in versatility, TRUE functional trainers provide a host of integrated accessories so your members can tailor their workout based on their needs. 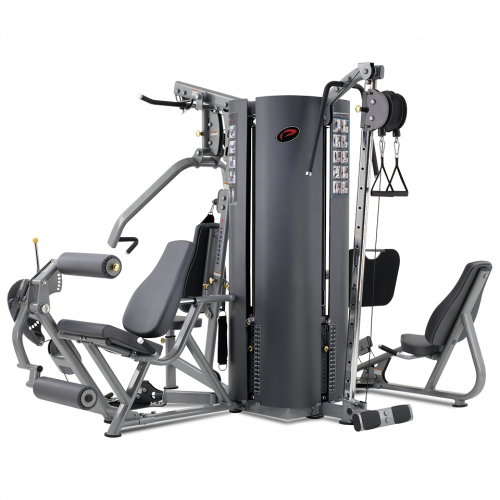 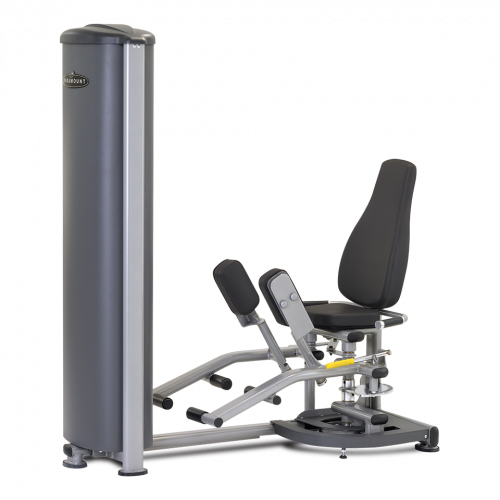 Composite Motion® Technology provides the integration of functional exercises using controlled movement patterns for a safer and more effective workout experience that simultaneously works multiple muscle groups for more efficient calorie burning. 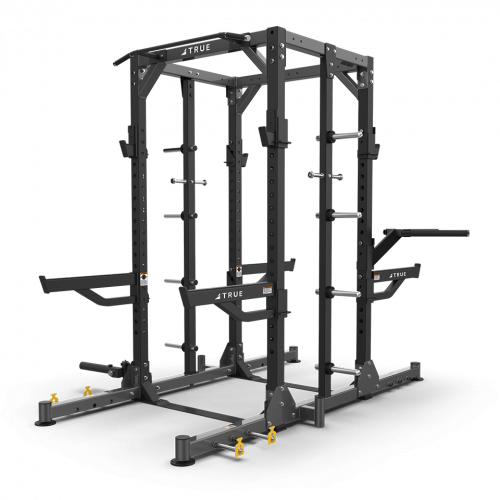 Offering modern styling, high-quality construction, and time-tested innovative designs, the XFW Line represents the best in form, function and reliability. 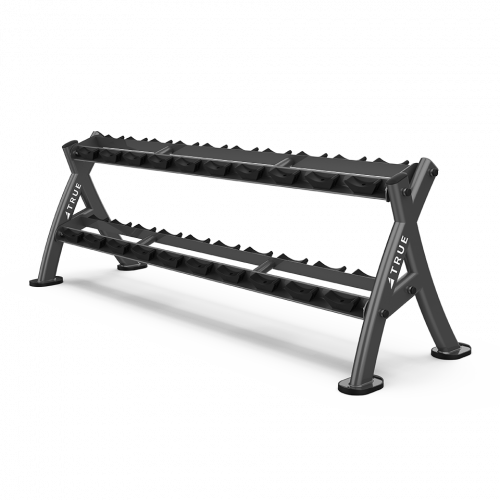 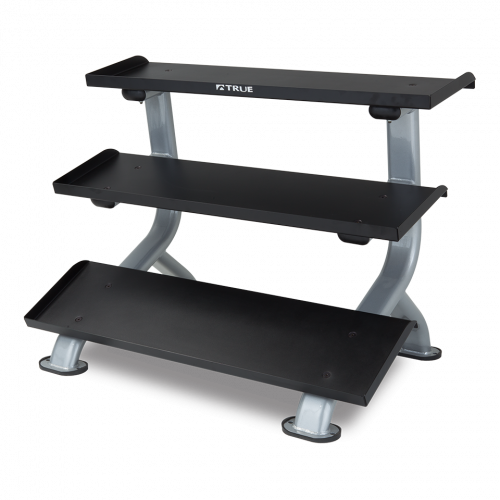 The Force line of benches and racks meet the space and budget requirements for a variety of facilities, from community centers to multi-family living to hotels or resorts. 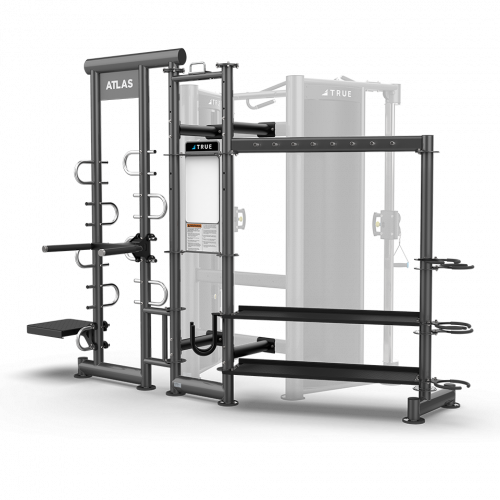 Make the most out of your facility’s space with MP Series two, three and four stack multi-purpose units. 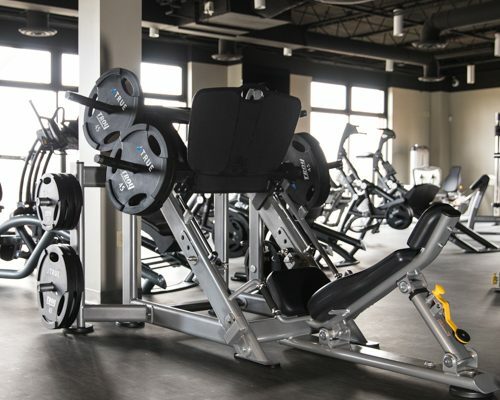 Commercial quality construction creates optimal function with modern styling. 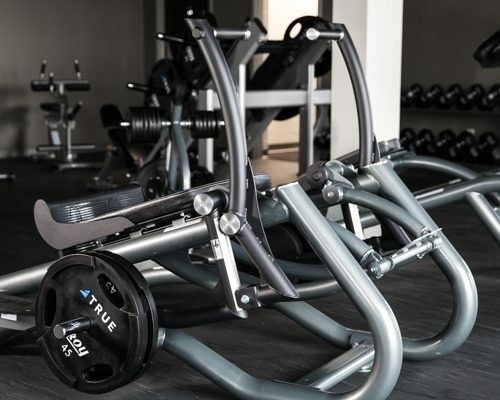 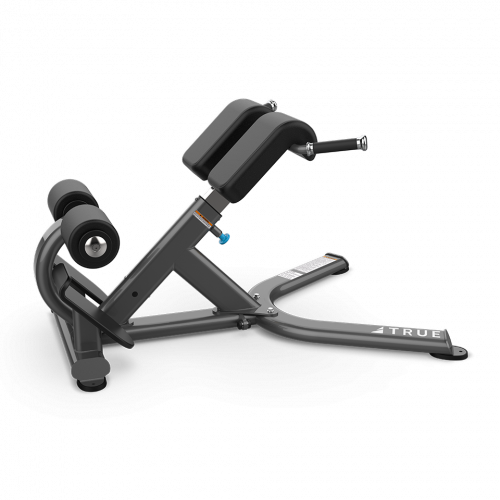 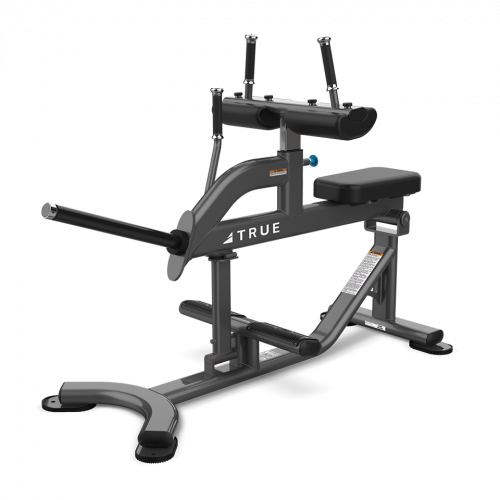 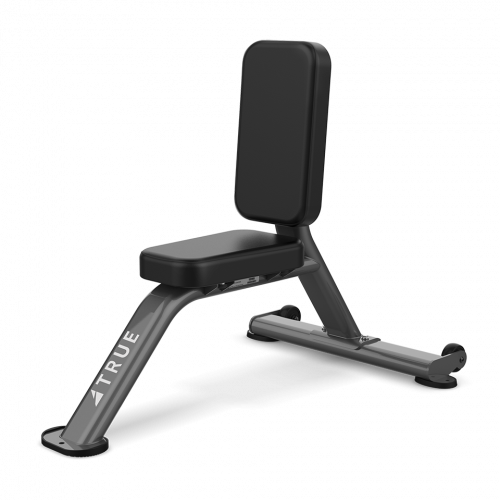 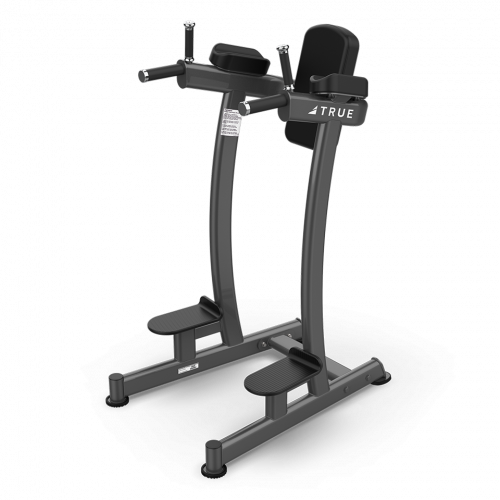 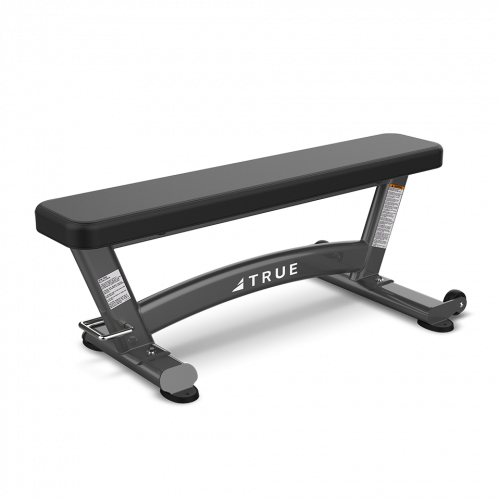 For effective station work that pushes everyone in your group to the limit, TRUE’s group training systems offers near endless configurations and possibilities.